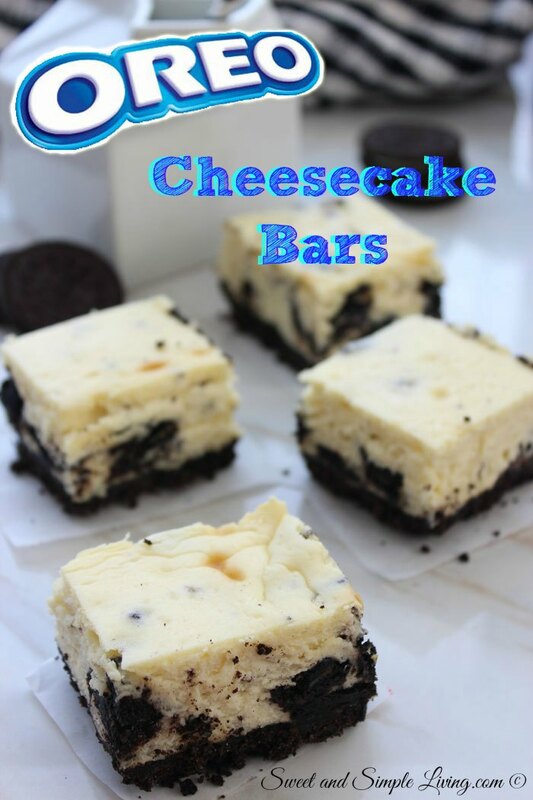 If you want to impress your friends into thinking you are a really good baker, you’ve got to try these super easy and yummy Oreo Cheesecake bars recipe. 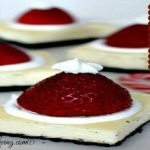 I swear these taste like they came straight from the most popular bakery! 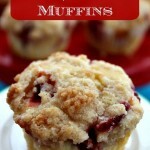 Tip: This recipe would work well in a muffin tin if you want individual ones that you don’t have to cut in to a bar. 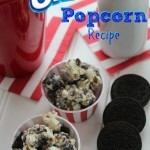 Oh, and if you love Oreo recipes, you’ve got to try our delicious Oreo Popcorn recipe! 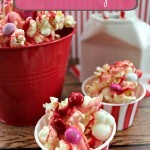 It’s a perfect treat for movie night. 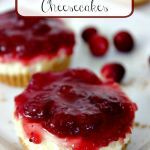 One of the best Cheesecake recipes I've ever tried. 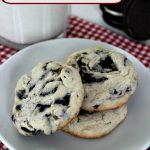 If you love Oreos, you will enjoy this recipe! 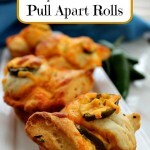 Line a 8x8 baking pan with parchment paper or aluminum foil, leaving overhang on all sides. Add 24 Oreo Cookies to a Food Processor or place in a ziplock bag to crush. Press firmly to line bottom completely. 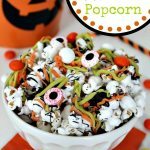 Add Cream Cheese, Sugar and Vanilla to a medium sized bowl or stand mixer and mix until smooth. Add eggs one at a time making sure to blend well.